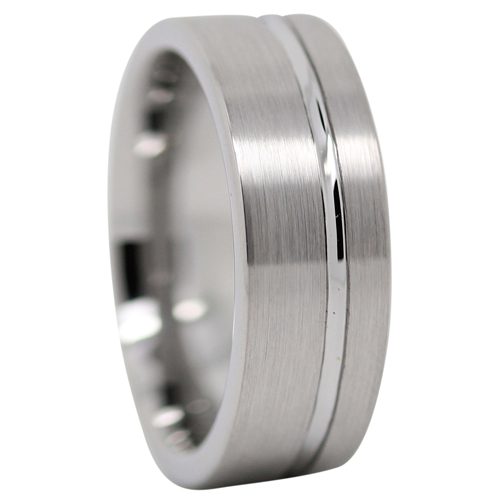 This wider tungsten mens ring features a brushed finish with offset polished groove. 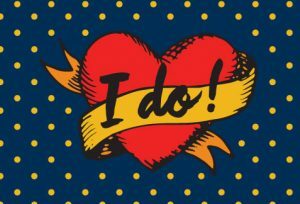 This ring design can be used as both a wedding band or a dress ring. A wider design, this ring sits well on longer fingers, or for those who are looking for a bolder ring.